Experience Bay St. Louis at the Bay Town Inn! 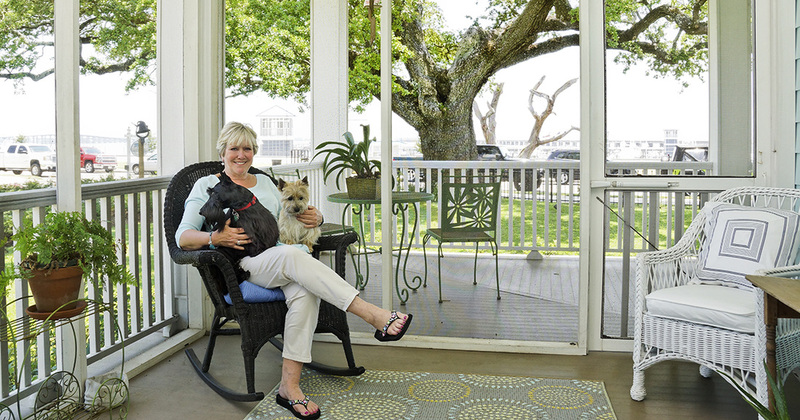 Stay at the best bed & breakfast on the Coast in our beautifully decorated accommodations. Need to get in touch? Submit inquiries, find us on the map or get our contact info here!